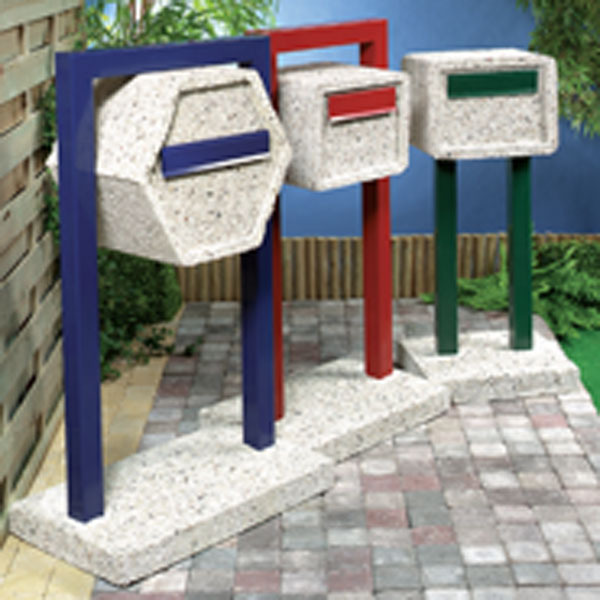 Looking for an ultra cool mid century modern mailbox? We found a nice collection of 1950's to 1970's era mailboxes made in Europe. We absolutely love the wave pattern and if you happen to live in a number 9, you probably will go crazy about the number 9 mail box. The good news: NOVA68.com can still get these. 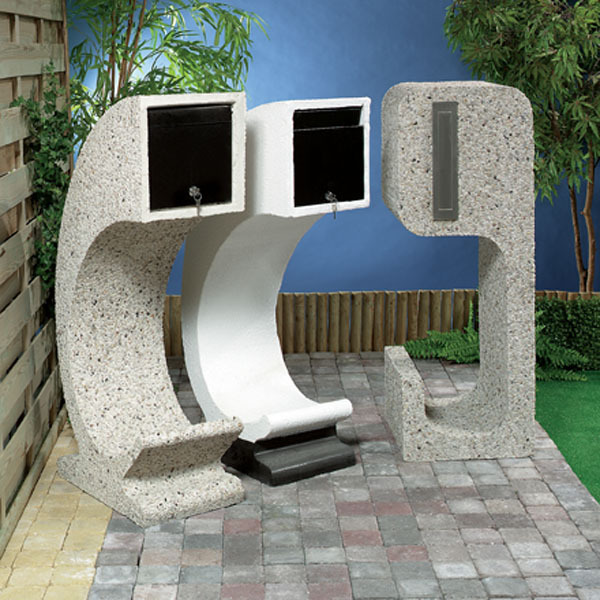 The bad news: the shipping: it is unfortunately extremely cost prohibitive to ship these over from Europe to the US and they are prone to breakage unless crated which all drives up the cost. 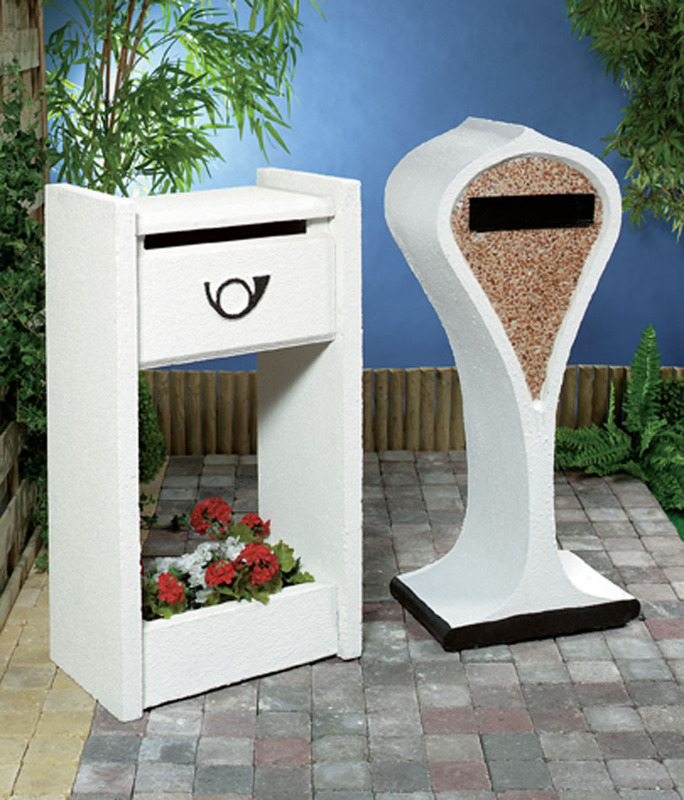 Please note, as of April 2012, these mailboxes are no longer offered through NOVA68.com.